WEATHER UPDATE: February 4, No training today due to the rain. See you Wednesday! 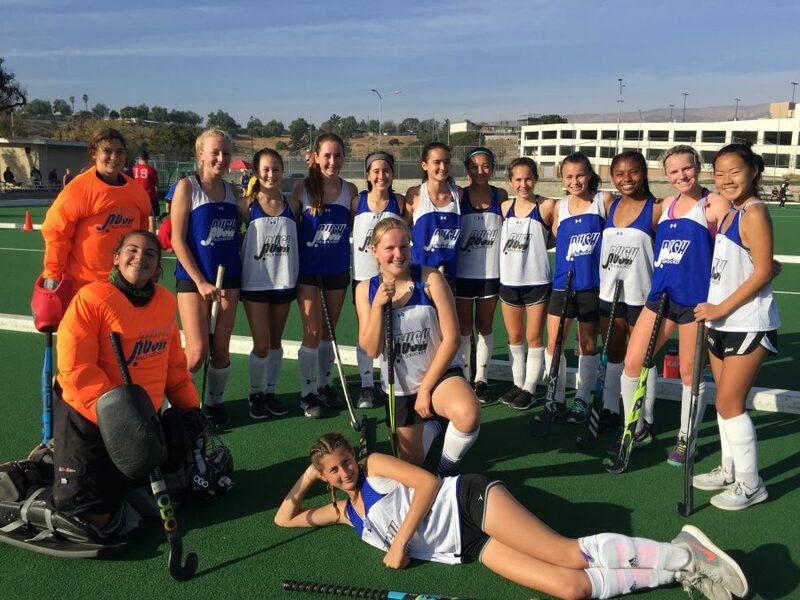 Regional High Performance (Hockey 5s matches vs international teams), Disney Showcase, Region 11 Showcase, College Spring Tournaments, Cal Cup (Super Division), Regional Club Championships, National Club Championships and National Hockey Festival. 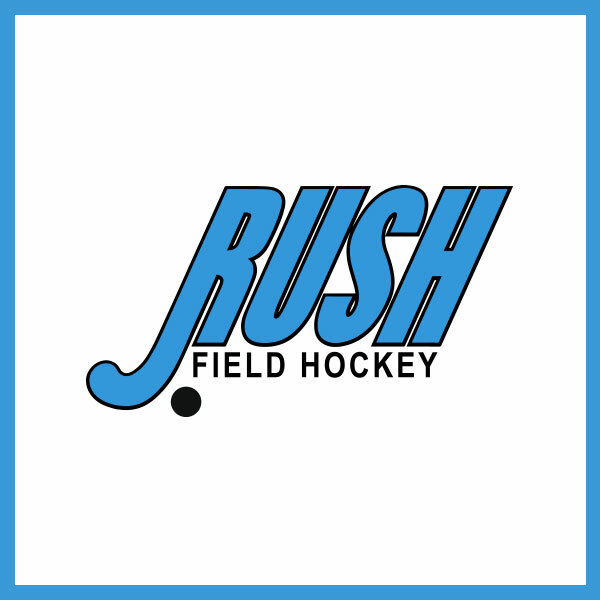 To be evaluated join our RUSH Training Sessions or contact Brian at sdcoach@rushfieldhockey.org for more info. Elite training sessions are invite only. 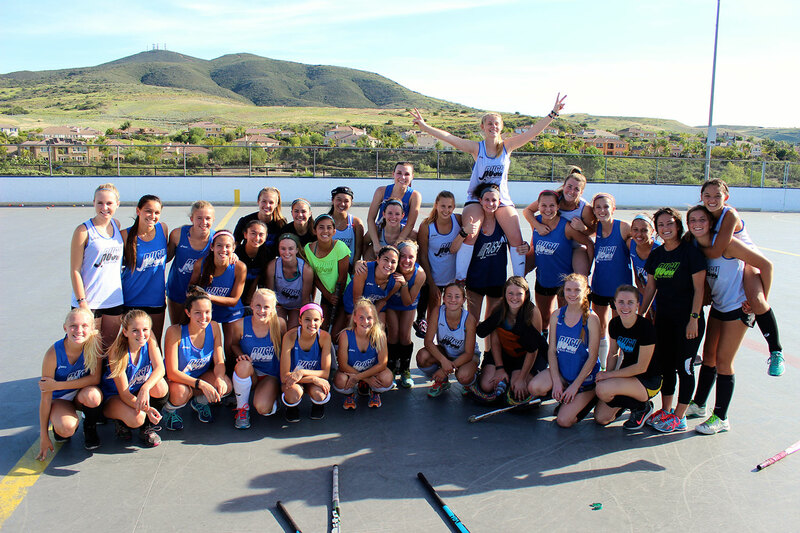 The Elite Winter Sessions are Dynamic Skills Repetitions, Situational Play, Goal Scoring and more. We have designed these sessions to build more game concepts into our high tempo and intense training methods. Training begins January 2 at the 4S Ranch Sport Park (directions below). Sessions will be Mondays & Wednesdays 75 minutes. Sessions one focus (1st five week block): Dynamic Skills Repetitions, Elimination & Defensive Skill and Goal Scoring & Circle Play. Session Three – Mar 18, 20 – Apr 15, 17; (Make up dates/additional sessions up to May 20, 22). Dates might vary based on weather. If a session is cancelled, we will push back dates. There will also be session available in May to make up sessions. Location: 4S Ranch Sports Park, 16118 4S Ranch Parkway, San Diego, CA 92127. Questions? : Contact sdcoach@rushfieldhockey.org. Sessions are first come, first served. If the session is full, please contact Brian, to be placed on a waiting list.